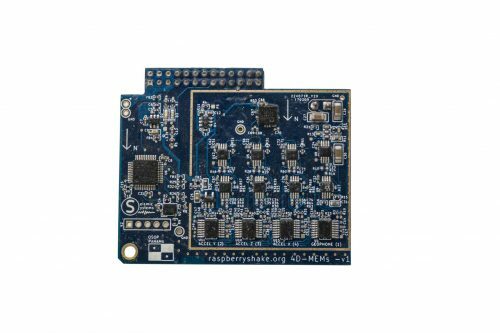 Introducing the Raspberry Shake 4D – A serious upgrade with more sensors, more power and faster output. Detect and record both strong or weak earthquakes and vibrations in all directions. 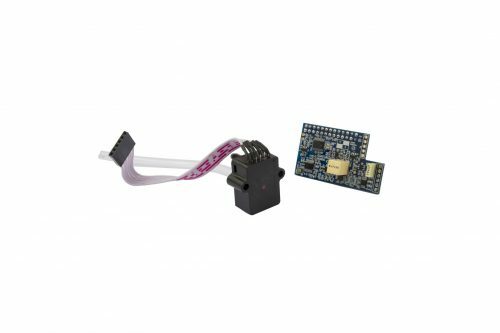 What you have included in this listing is all the parts for your Raspberry Shake 4D unit, ready to be put together – You just need to add the Raspberry Pi board (sold separately). This is an easy DIY project which is fun and simple to put together and this version features our custom built all weather case – Just add the Raspberry Pi! Like the name suggests, the 4D has FOUR sensors. 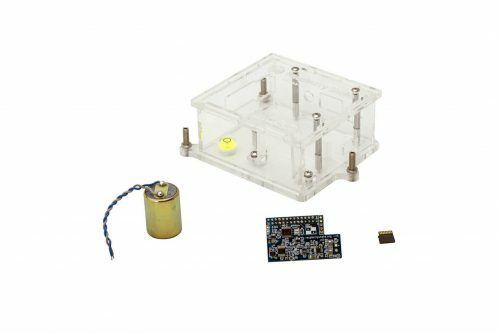 Combined with the geophone from the original Raspberry Shake, we have added 3 strong motion MEMs accelerometers to give the device a total of four recording channels. The circuit board of the Raspberry Shake 4D incorporates four 24 bit digitizers, each sampling the Earth’s motion at 100 samples per second (double its predecessor). We have also been able to boost the data transmission rate from one packet per second to four, which makes our latest version of the Raspberry Shake Earthquake Early Warning compatible.